Sorry for the lack of posts. 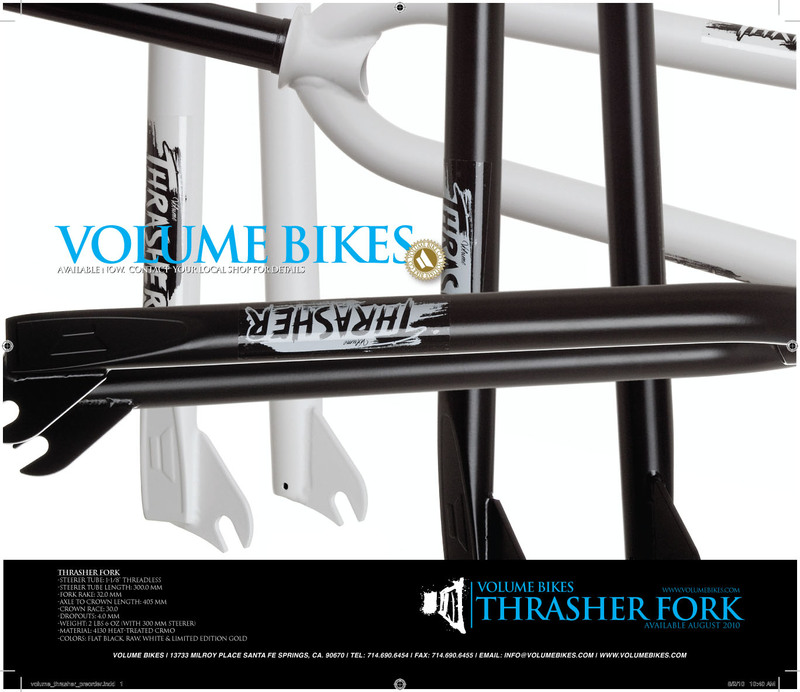 We've been working on a ton of new stuff... new site included. You guys should start seeing new news soon. Anyone that does any tricks on any bike should buy this video. 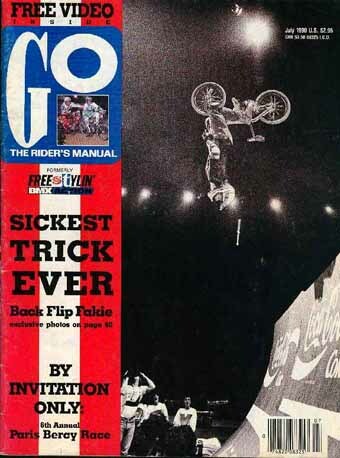 25+ years ago, Mat invented tricks that guys still aren't doing to this day. Truly inspirational video. 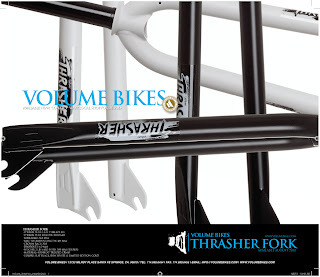 Our new Thrasher forks are finally scheduled to come in this week. Make sure you get em' while they last.